If you have ever wanted a Big Mac onesie – and why wouldn’t you – then the time to get one is right now, as McDonald’s are giving them out for free. You will have to be quick though as they’re guaranteed to run out fast! 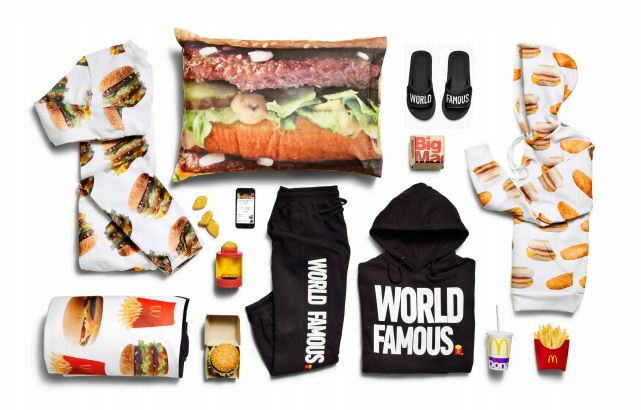 To celebrate their new home delivery service, McDelivery, the popular fast food chain have launched a line of clothing that includes a Big Mac onesie, hamburger pillowcases and a french fry hoodie. McDonald’s rolled out their delivery service last month across 150 restaurants in 16 British cities including Leeds, Manchester and London. In order to get some of the new fancy merchandise, all you have to do is order McDonald’s via the UberEATS app tomorrow on ‘Global McDelivery Day’. The list of participating restaurants will be announced later today on the McDelivery website. 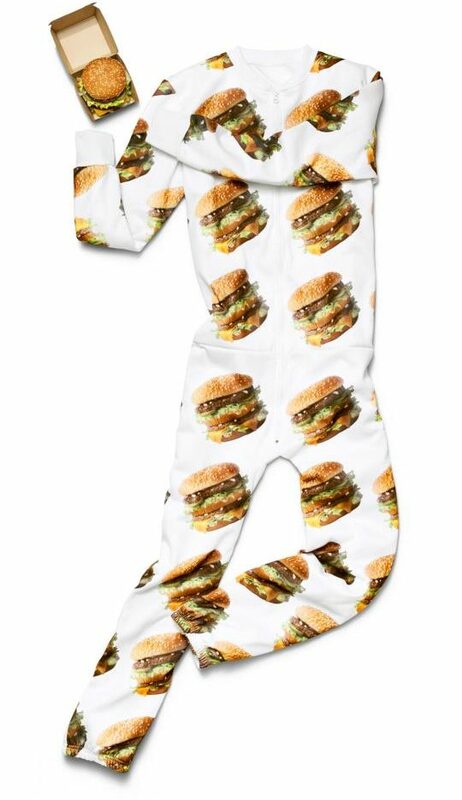 We can’t wait to enjoy our Big Mac on the sofa Inception-style while wearing a matching onesie.